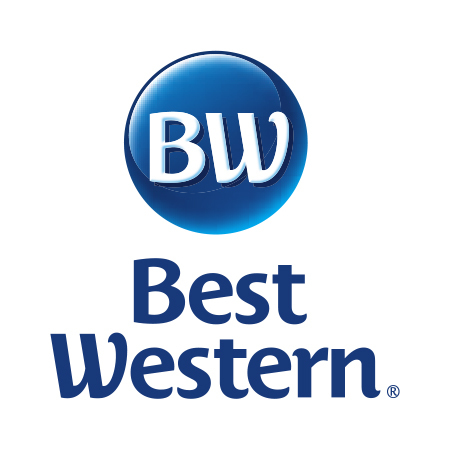 Combining Midwestern hospitality with state-of-the-art services and amenities, the Best Western Waukesha Grand Hotel, located in Pewaukee, is a popular destination of business professionals and vacationers alike. Over 95 room selections include Business Class, Deluxe, Executive King as well as the popular Whirlpool Rooms. Traveling with your pet? They are welcome, too! Plus, our location offers quick and easy access to I-94, as well as many of Waukesha Pewaukee’s best meeting facilities, local dining and recreation destinations. Ample complimentary parking is available as well as a complimentary extended continental breakfast.